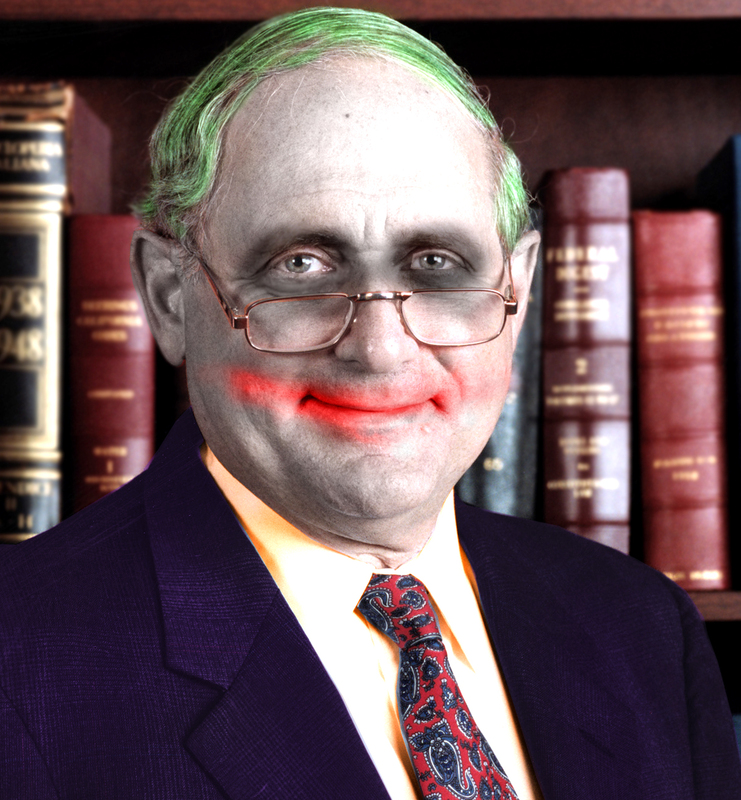 Carl Levin honored for being like Bill Milliken. ← Act 7 Epilogue, Or Act 1 of the Sequel? Oh, the feckless former MI Gov. Bill Milliken who bestowed on us all the frightening PBB scare in the late 70's!